We are a medium sized but dynamic team of 15 lawyers focused on specific but closely related areas of legal practice. Hence, we see ourselves as specialists in the corporate, commercial, finance, investment, real estate, intellectual property, technology and telecoms, and regulatory fields. 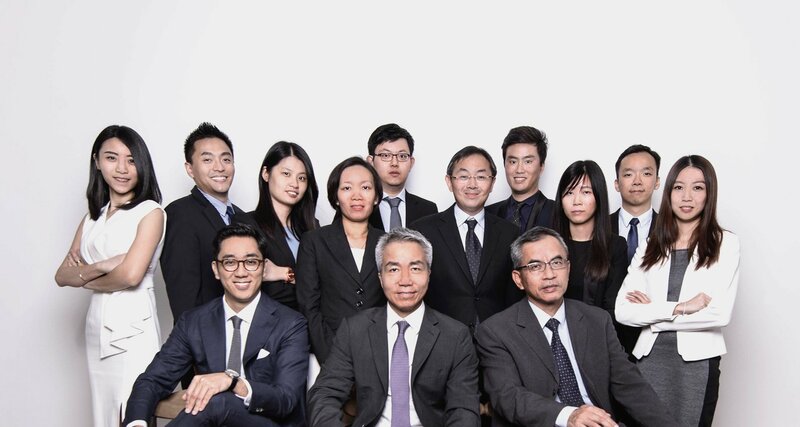 Our lawyers come from a diversity of legal backgrounds and include English trained barristers, a licensed English solicitor, an advocate and solicitor of the Supreme Court of Singapore together with our Malaysian trained lawyers. Our exclusive membership of the global law network, Ally Law, provides us with multi-jurisdictional capabilities for handling cross-border transactions and access to a wide spectrum of international legal expertise.